S1600 | Video Controllers | Systemation Technology Inc. 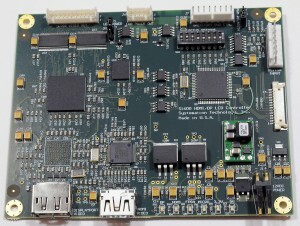 The Systemation S1600 LCD Controller Board provides an LCD interface that accepts HDMI and DVI video inputs. The S1600 can drive any single channel or dual channel LCD up to 1920×1080 resolution. 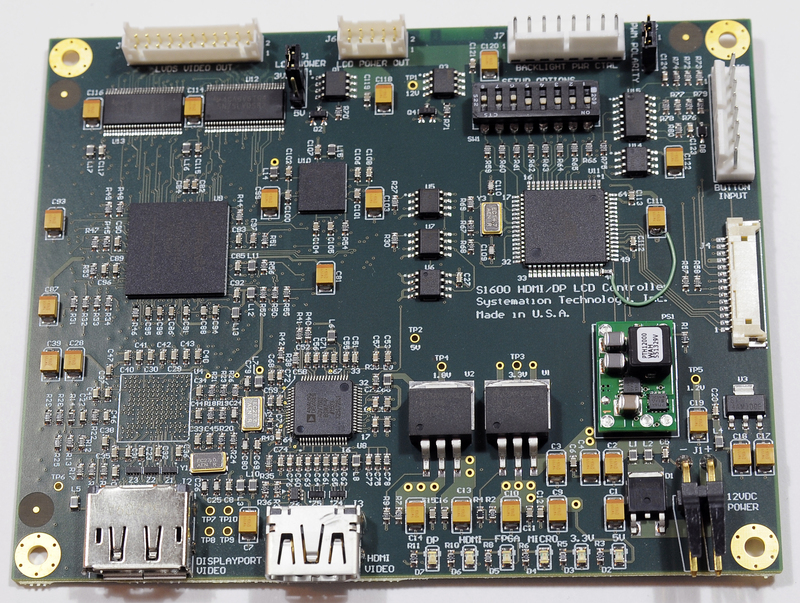 An important feature of this board is that it can drive the NLT NL192108AC10-01D 1920×1080 9” LCD.